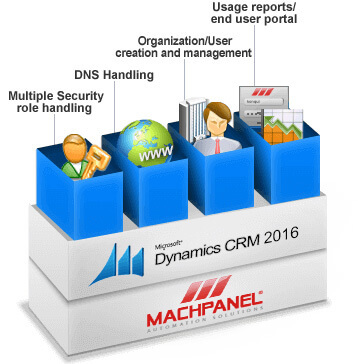 MachPanel Automation Solution for Microsoft Dynamics 365 & CRM 2016 | MachSol Inc.
MachPanel implements all operations of Microsoft Dynamics 365 Server/Dynamics CRM 2016/2015/2013/2011/4.0 together with support for ADFS 3.0, multi-tenancy, enabling your enterprise to improve productivity and work smarter. 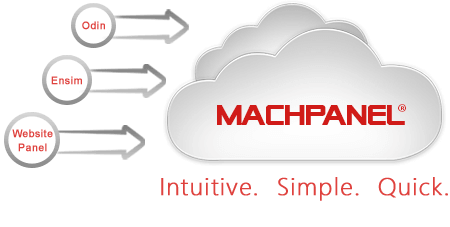 View minimum service requirements for MachPanel Automation module for Microsoft CRM. Firstly, you pay a one-time setup fee for MachPanel Automation module for Microsoft CRM . 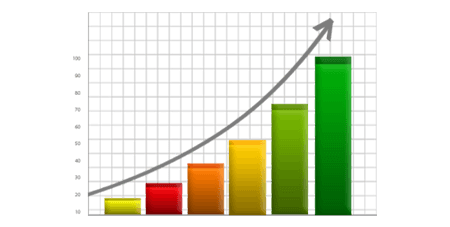 Need help with Microsoft Dynamics 365? Get Turnkey Services.